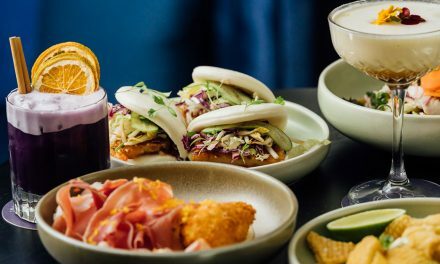 Bringing together a mix of first to market concepts, local favourites and new entrants to Canberra, Westfield Woden’s new Bradley Street Dining precinct launches Thursday 18 April with six new places to add to your dining hit list. Fenway Public House: Fenway offers a new and inviting dining experience with pub classics and that little bit more if food is your thing. 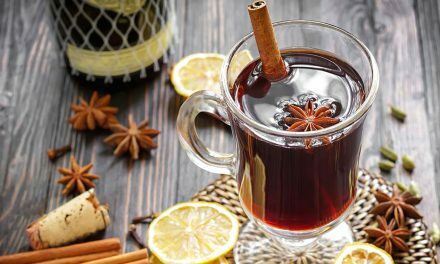 The menu has a selection of fresh and vibrant dishes from breakfast to dinner and an exciting selection of local and international beers on tap. Fenway is your newest local pub to catch up with mates, watch a game or dine with your family. Northeast: Introducing a true Vietnamese bar experience. Northeast promises impressive cocktails and a selection of modern Vietnamese dishes. The Bavarian: The Bavarian is a casual, fun and family-friendly restaurant, which draws from its Bavarian heritage to offer a contemporary and affordable dining experience, including a hit-list of value-packed daily deals and one of the country’s best line-ups of German, international and local beers. Sushi Musa: Sushi Musa is a modern contemporary sushi train restaurant, offering mouth-watering sushi prepared using fresh ingredients throughout the day. Whether you are after a quick bite, a meal with the family or on a date Sushi Musa promises a memorable experience and delicious food. Espresso Warriors X Sugar Rush: Espresso Warriors will bring their famous combination of quality food, great coffee and a place for people to be social to the new Bradley Street dining precinct with their latest café concept. Canberrans are in for a (sweet) treat, as alongside the fine produce, bread and bakery customers can enjoy a dessert bar experience, thanks to a new collaboration with Sugar Rush Dessert Bar. 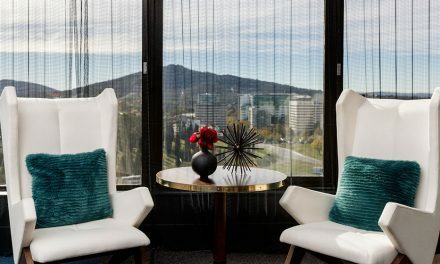 Golden Child: A contemporary Chinese restaurant and cocktail bar serving authentic Chinese cuisine in a stylish setting. 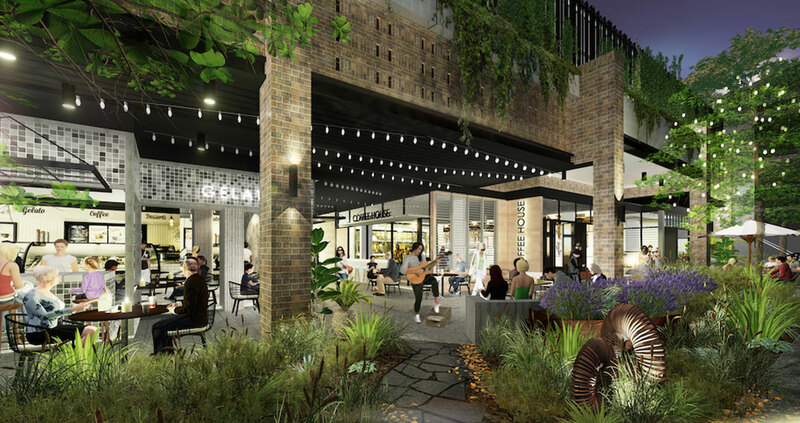 This a $21 million investment by Scentre Group has been designed to compliment the established food offerings on Bradley Street including Grill’d, Rashays and San Churro. 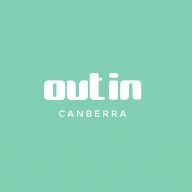 Indigenous artworks and edgy street art from local Canberran artists will be featured throughout, adding to the vibrant, urban ambience of the dining precinct.